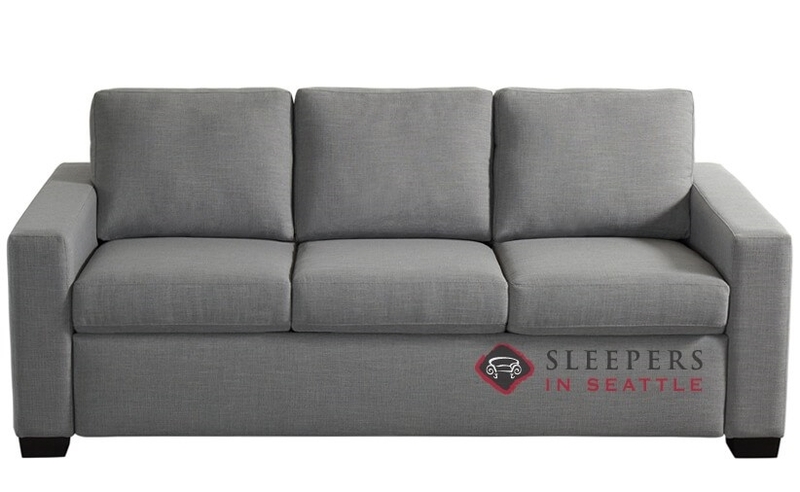 The American Leather Porter Preferred Comfort Sleeper offers subtle transitional design and a top of the line sleeper mechanism. 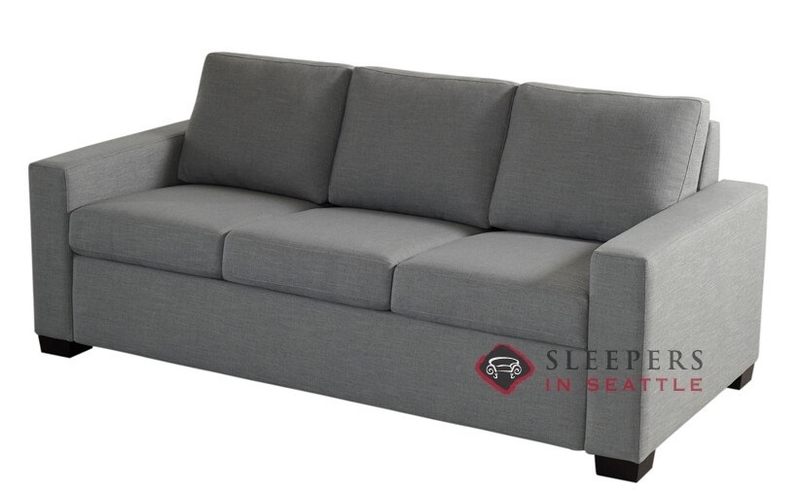 Available in a number of sofa bed sizes, all Porter’s come with 4” gel mattress. A customizable model, the Porter is available in a wide number of leather and fabric upholsteries. 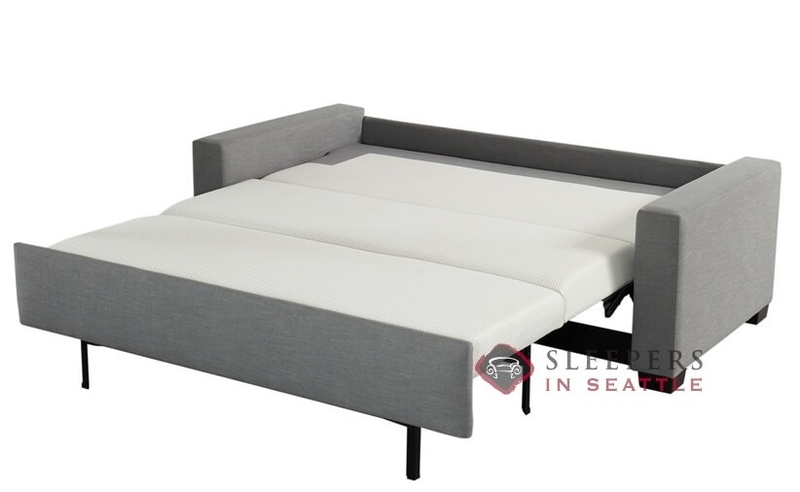 American Leather’s patented sleep system guarantees an excellent night’s sleep for you and your guests.